NGK racing spark plugs are built to withstand the severe mechanical and thermal shock associated with high-revving, high-compression engines. 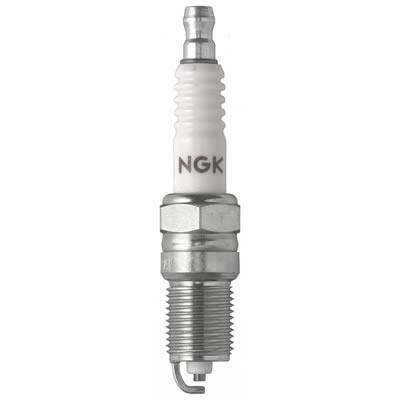 NGK racing plugs feature electrode materials--precious metals like platinum or gold/palladium--for greater durability and low voltage requirements. Fine-wire center and ground electrodes provide better sparking and enhanced ignitability. And, the special arrangement of insulator noses improves throttle response!